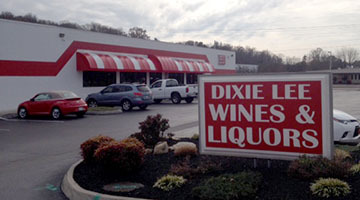 Some may claim to be Farragut’s wine and spirits superstore, but here at Dixie Lee Wines and Liquors, we really are. From our over 10,000 square feet of shopping to our tremendous selection, value pricing, and second to none customer service, we are the place to shop for all of your wine and spirits needs. We are located a mere 3 miles from the heart of Farragut - well away from the traffic congestion that frustrates many shoppers. With three cash registers in operation, we can get you in and on your way quickly. Stop by and see what we are all about… You’ll be glad you did. 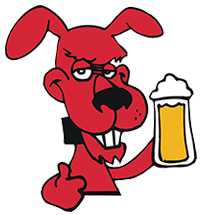 © Dixie Lee Wines & Liquors. All rights reserved.